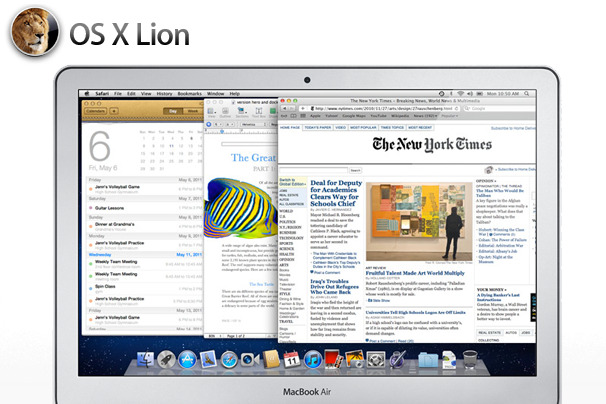 Ahead of its July debut, Apple unveiled a few more tricks OS X Lion will be capable of. 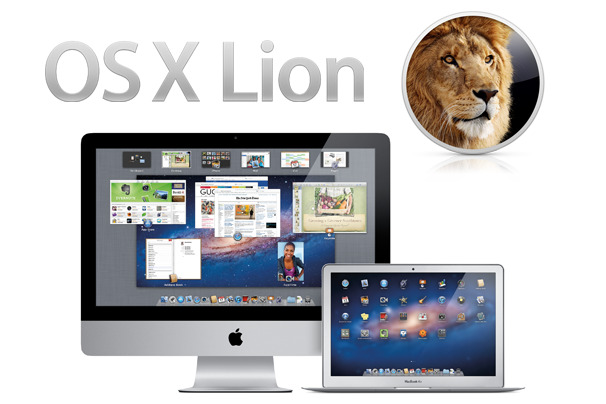 Mac OS X Lion will be available from July as a download from the App Store for $30 and Apple says it brings over 250 new features. 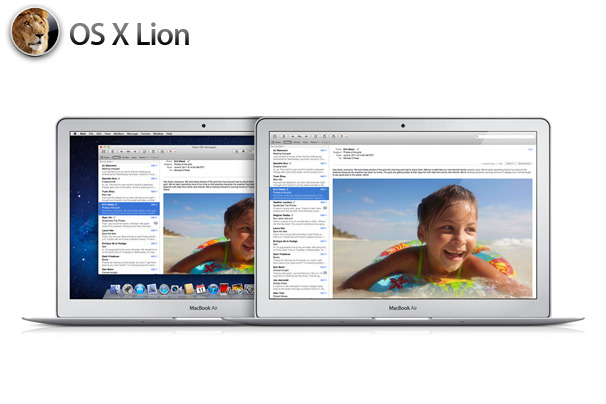 Have a look at the major features coming to a Mac this summer. The eighth major release of the Apple OS includes multi-touch gestures, full-screen apps, the Mac App Store and improvements to core apps. 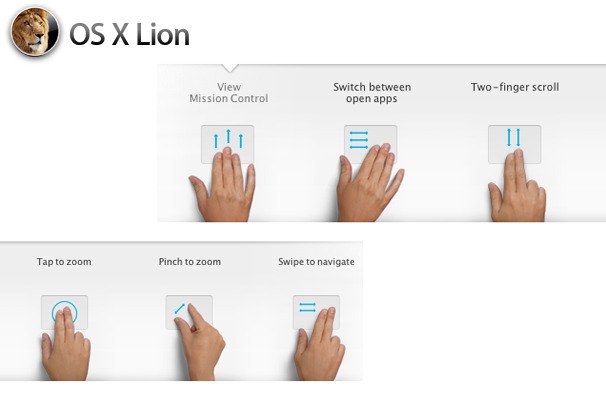 Lion will also introduce two new features designed to make running your Mac easier: Mission Control, a new, consolidated view of everything on a Mac, and Launchpad, an iOS-like app launcher. 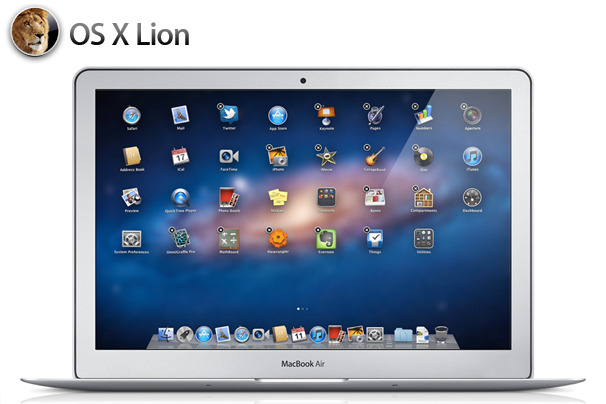 Inspired by iOS, Apple built-in several gestures in Lion to use on laptop trackpads or on a Magic Trackpad. Some of gestures include momentum scrolling, tapping or pinching your fingers to zoom in on a Web page or image, and swiping left or right to turn a page or switch between full screen apps. 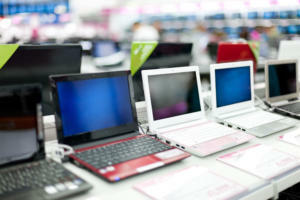 This is nothing new for Windows users: Full-screen apps that use the entire display. Owners of MacBook Airs or 13-inch MacBook Pros will appreciate the extra space for reading email, surfing the web or browsing photos. Mission Control is a concoction of Expose (which shows all open windows), Dashboard (which displays widgets), Spaces (virtual desktops) and full-screen apps. 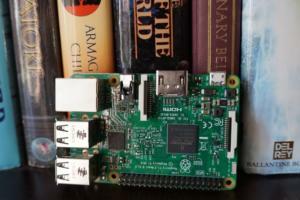 It’s meant to give a bird’s-eye view of every app and window running on a Mac. 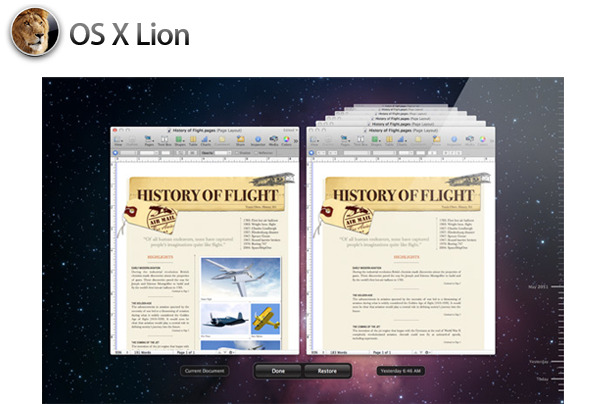 Open windows are grouped by app, and you get thumbnails for full screen apps and the Dashboard. 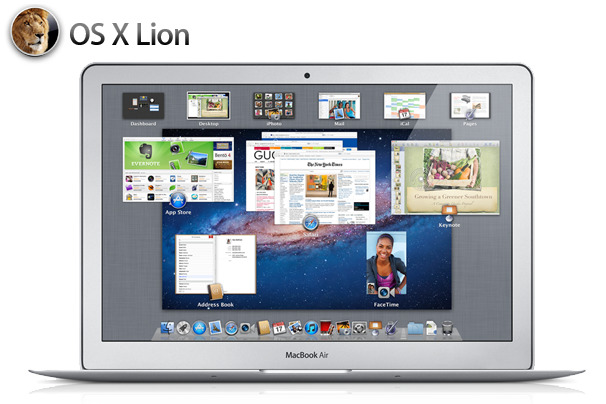 The Mac App Store will come pre-installed on Lion, as the main portal to software. 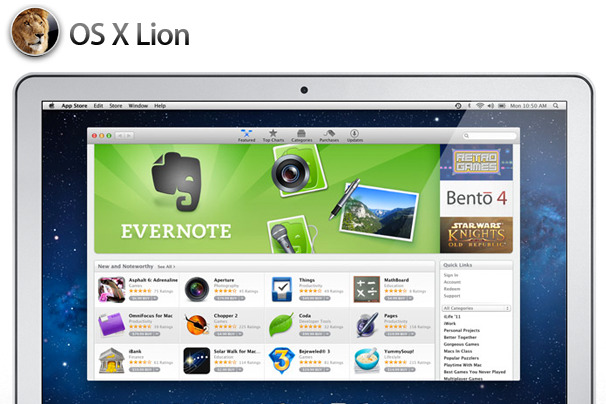 Apps automatically install directly to Launchpad, and the store can deliver smaller “delta” app updates. 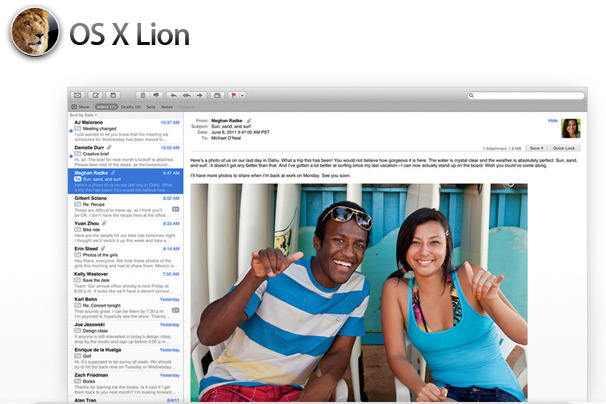 Lion itself will be delivered through the Mac App Store. 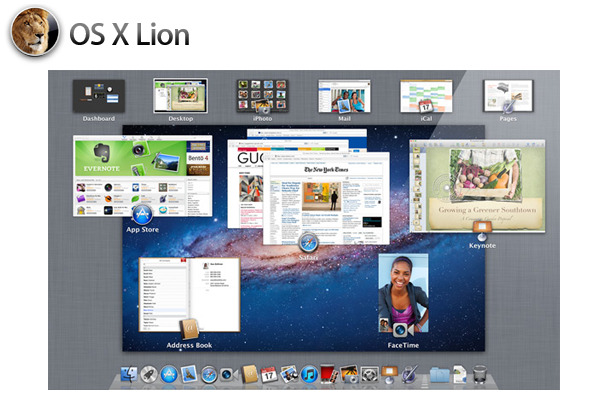 Think of it as a giant iPad: all Mac apps on your machine are displayed in an iOS-style arrangement of icons. It works like iOS too—you make apps wiggle when you want to rearrange or uninstall them, and when you download an app from the Mac App Store, it automatically appears in Launchpad. Resume brings apps back exactly how you left them when you restart your Mac or quit and relaunch an app. 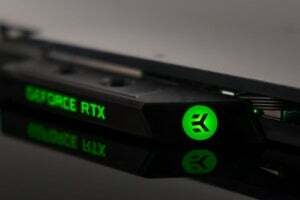 This feature could come in handy when you install software updates since you won’t have save all your work. Auto Save continuously saves your documents as you work, while Versions records the history of a document as you create it, and gives you a Time-Machine-like way to browse, revert and copy and paste from previous versions. Mail borrows heavily from its iOS counterpart, with two or three-pane views, message snippets, and a new conversation view. Better search is also included, with dynamic suggestions of people or subject lines. iCal even adopted the leather-like look of the iOS calendar, with tabs across the top (now including year view). 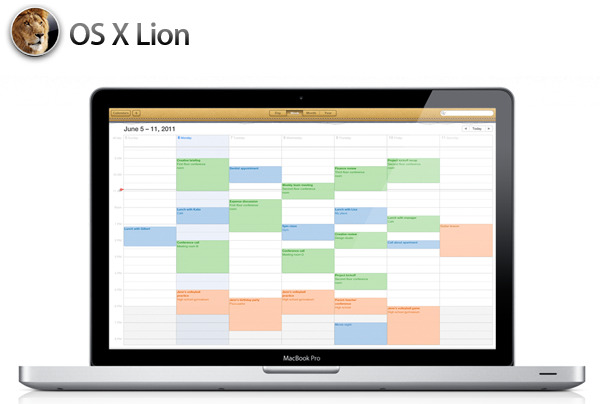 iCal veterans should also welcome a new Quick Add feature. Address Book also mimics the iPad counterpart. 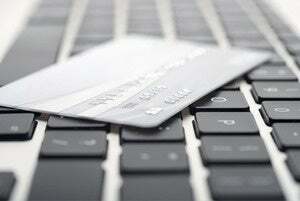 It syncs with Yahoo! 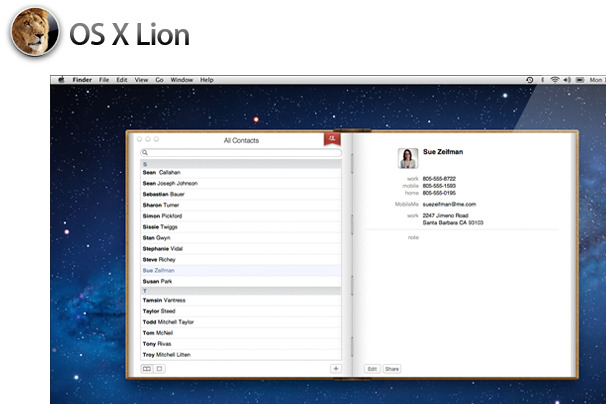 contacts and integrates with FaceTime for video calling and with iPhoto for contact photos.